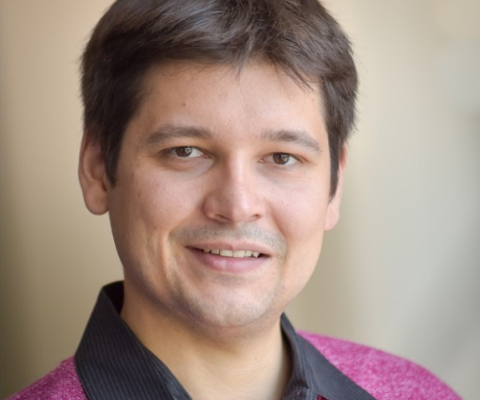 Dr. Robert Haslhofer, an assistant professor in the Department of Computer and Mathematical Sciences at the University of Toronto Scarborough, received a 2018 Sloan Research Fellowship in Mathematics. Awarded annually to rising research stars, the Sloan Fellowship recognizes Dr. Haslhofer for his work in geometric analysis and geometric flows. This Fellowship complements a recent grant Dr. Haslhofer received from the Natural Sciences and Engineering Research Council of Canada. After receiving his undergraduate, graduate and postgraduate degrees in mathematics at ETH Zurich (Switzerland), Dr. Haslhofertaught at the Courant Institute of Mathematical Sciences in New York for three years before joining the University of Toronto in 2015. 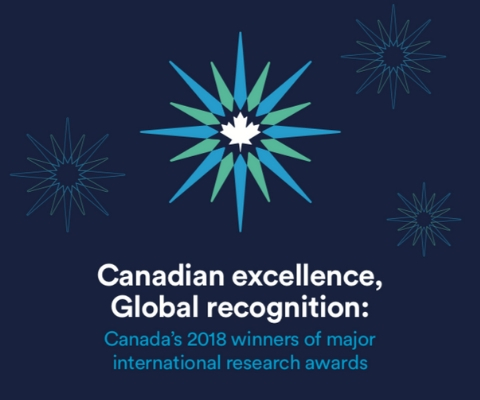 *Robert Haslhofer is one of 17 Canadian winners of major international research awards in 2018 featured in the publication Canadian excellence, Global recognition: Canada’s 2018 winners of major international research awards.